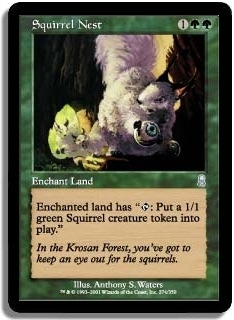 Have Kamahl turn a forest into a creature, and drop a squirel nest on said forest. 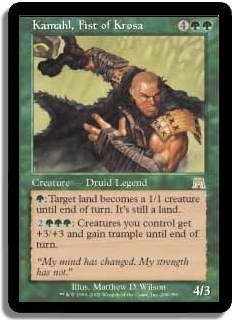 Then tap the land to make a squirrel, it untaps do it again and again, this will give you infinite squirrels and infinite mana of which to pump up the squirrels and attack with them. 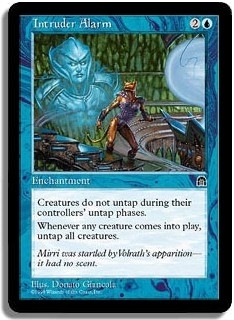 Infinite Mana, Infinite Infinite/Infinite Squirrels with Trample. 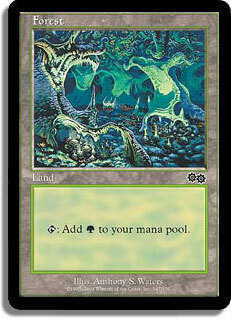 Plus you get to use all pre-mirrodin cards, so any Magic player like me will apprieciate that.